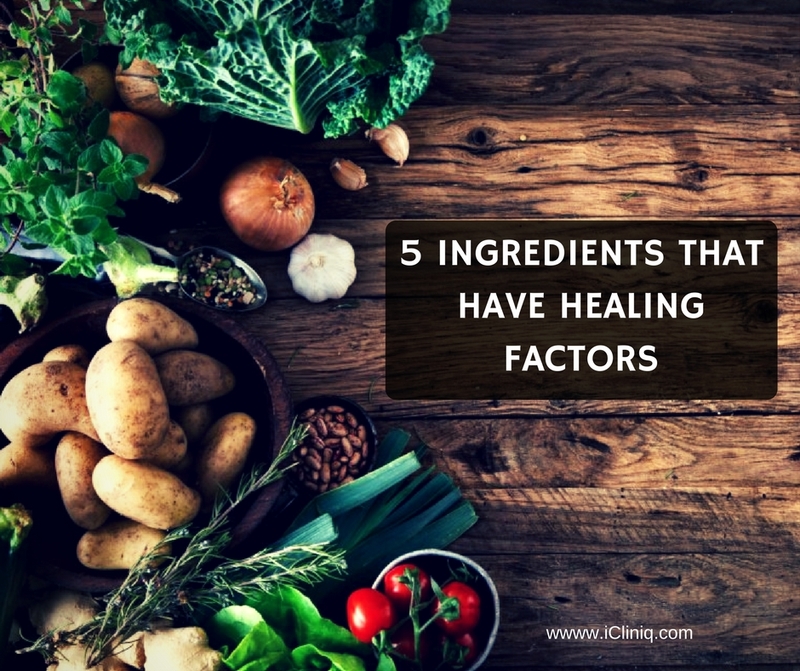 These ingredients can be taken frequently without any negative effects. Also Read : When will walking get normal after foot fracture? 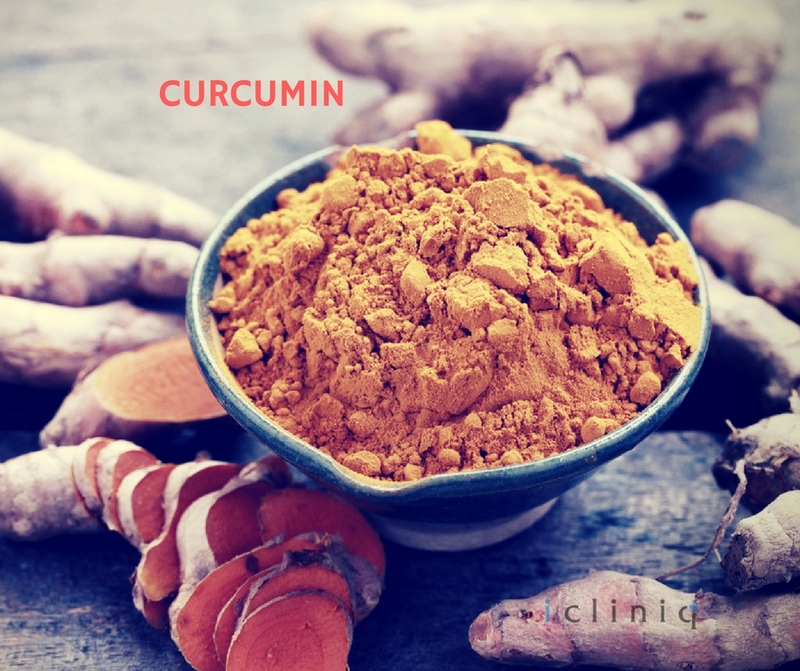 Commonly known as turmeric, it is widely used in curry based food in South India. Turmeric is known to fight against inflammation in our body. Alzheimer’s disease is believed to occur due to inflammation in our brain cells. Turmeric can be your partner in fighting Alzheimer’s. Also Read : How long should I wait to get pregnant after C-section? 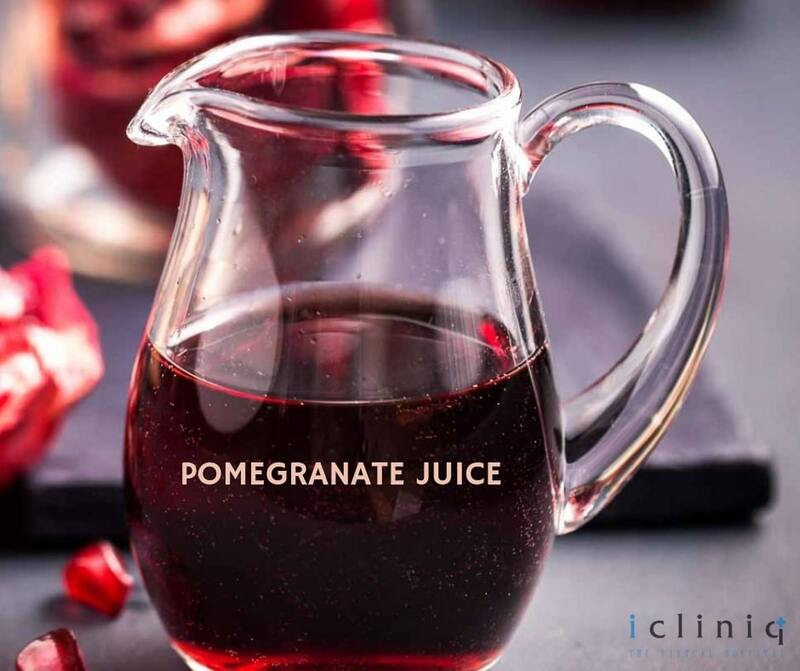 Pomegranate juice helps in the production of Nitric Oxide in your heart. Nitric Oxide increases the blood flow to your body by relaxing your veins. 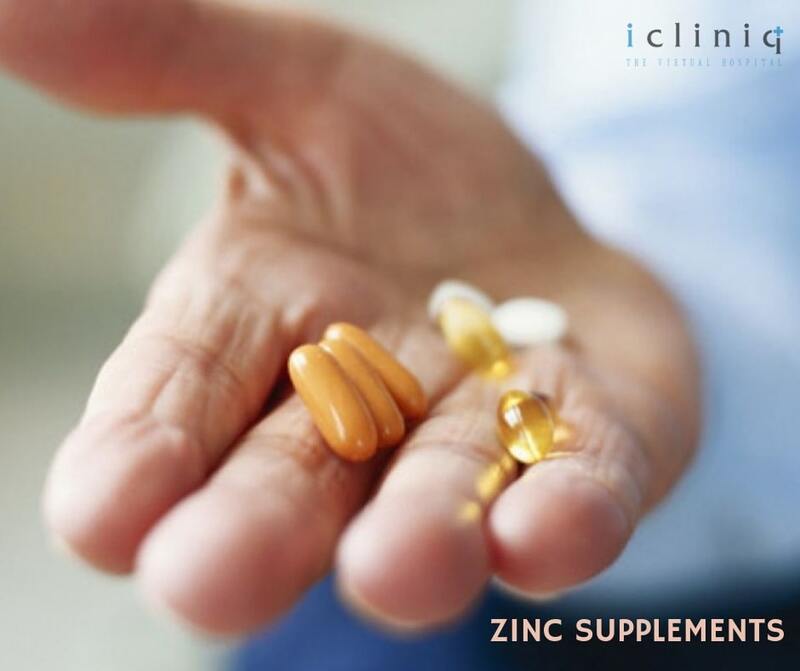 Lack of zinc in your body can create a wide variety of problems including hair loss & night blindness. Zinc supplements are widely available in the market. Onions in any size and shape are good for the body. 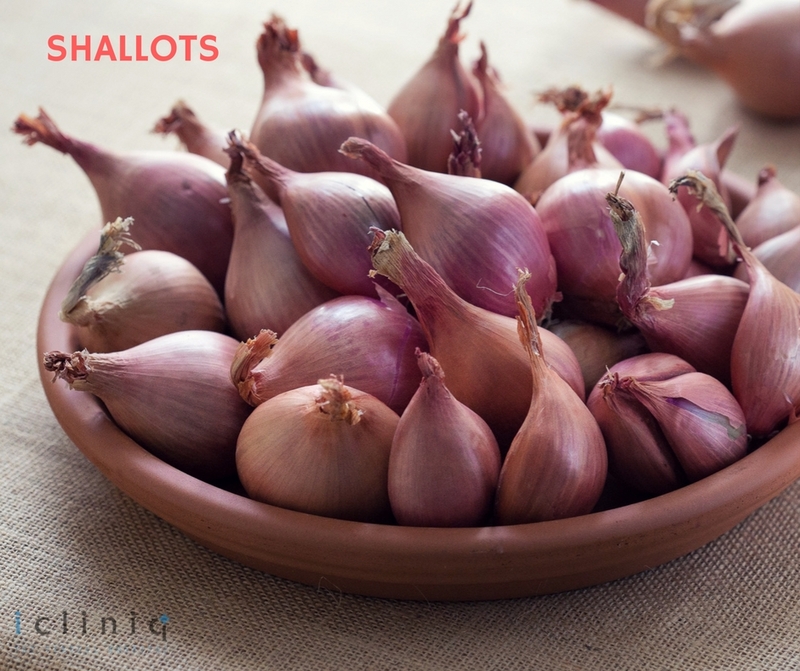 Shallots are particularly rich in antioxidants. Shallots help us in the fight against cancer. 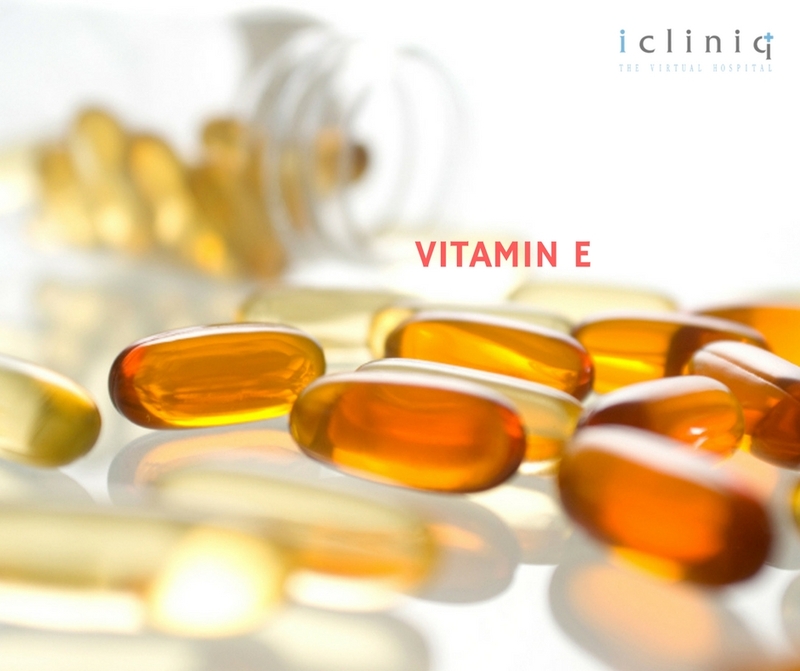 Vitamin E supplements are essential for your body. Vitamin E regulates your blood pressure and slows down your aging process at the same time. Q: How effective is a bone graft from the pelvis for nonunion from bunionectomy? 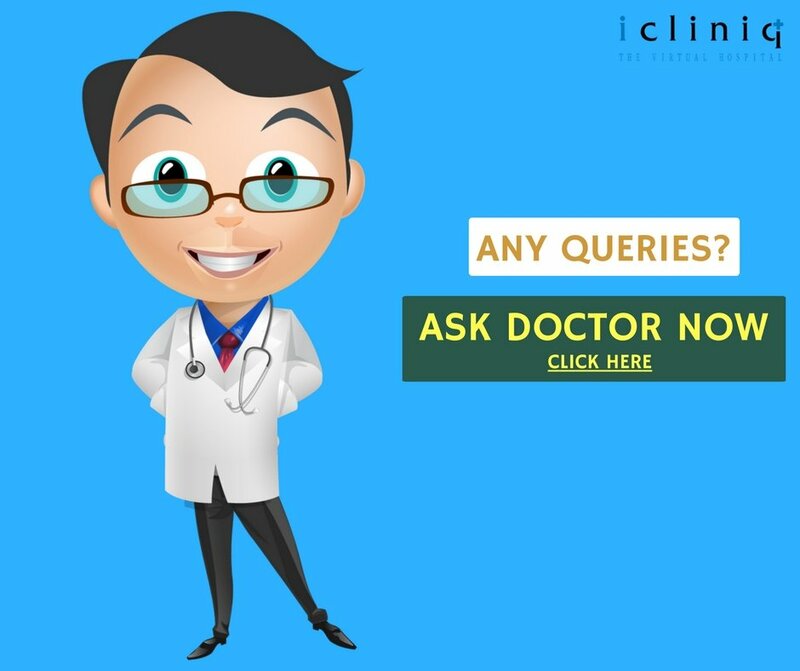 Q: What is the solution for tongue numbness after tooth extraction? Q: Is herpes zoster dangerous?